Get your easy, hassle-free mortgage here. Today's technology is providing a more productive environment to work in. Through our website you can submit a complete on-line, secure loan application or pre-qualify for a home loan. 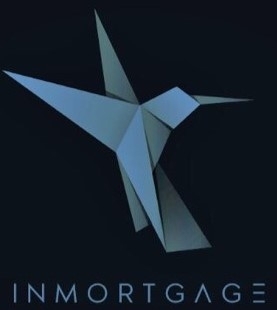 INmortgage Co. makes no representations or warranties of any kind, express or implied, about the completeness, accuracy, reliability, suitability or availability with respect to the information, products, services, or related graphics contained in/on this website for any purpose and will not be liable for any loss or damage (direct, indirect or consequential) arising from the use of the same. Any reliance you place on such information is strictly at your own risk. The thoughts, opinions and/or views expressed herein are the sole responsibility and product of their respective author(s).